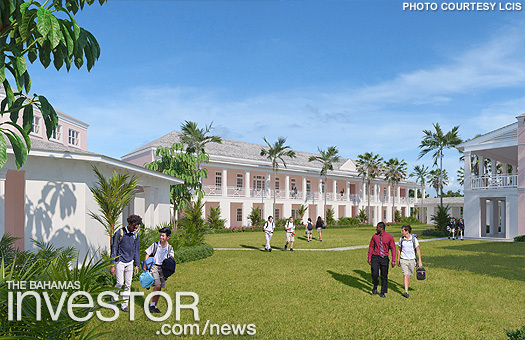 Philanthropists, investors and educational stakeholders celebrated today in Nassau as the Lyford Cay International School (LCIS) broke ground on its new campus. 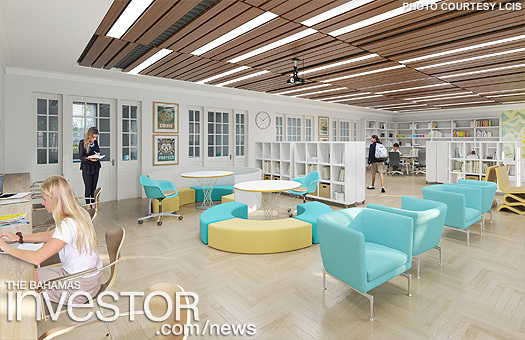 The new upper school campus will house 250 students in Grades 6 to 12, allowing preschool to Grade 5 pupils sole use of the current facilities. 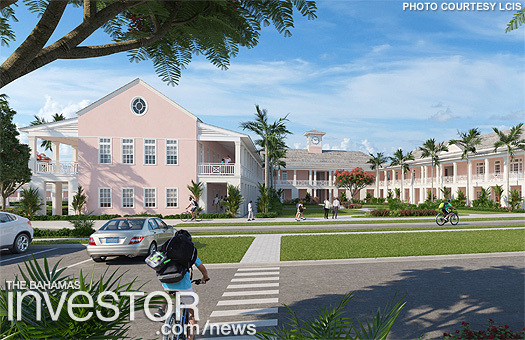 Today’s groundbreaking follows extensive work on the current school site, including construction of the 5,200 sq ft Dingman Hall and newly-renovated Early Learning classrooms. 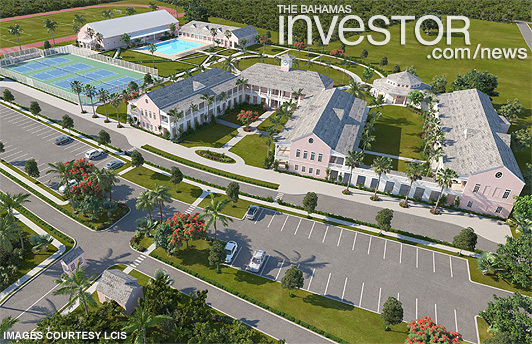 LCIS has also acquired 17.5 acres behind Lyford Cay’s St Paul’s Church and intends to use this area for academic, athletic and arts facilities. 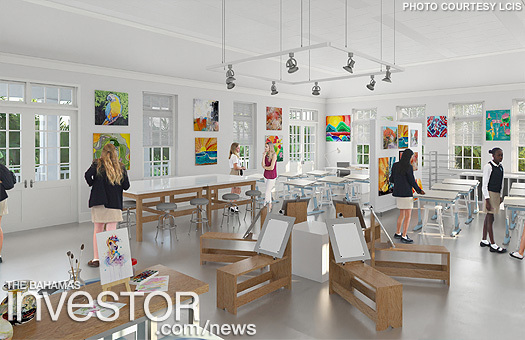 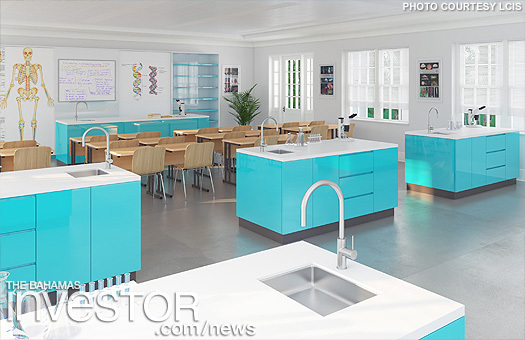 The new upper school campus is expected to open its doors in time for the Fall 2020 semester.